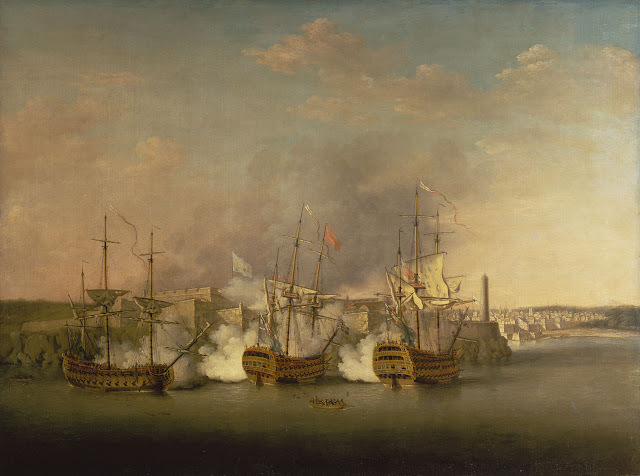 13 August 1762, Spanish Havana surrendered to a large British invasion force under General George Keppel, 3rd Earl of Albemarle, after two months of siege. 28 September 1921, the Austro-Hungarian socialite Princess Pauline Clémentine von Metternich, if nothing else famous for fighting the alleged first “emancipated duel” with swords near Vaduz in 1892, died at the age of 85 in Vienna. 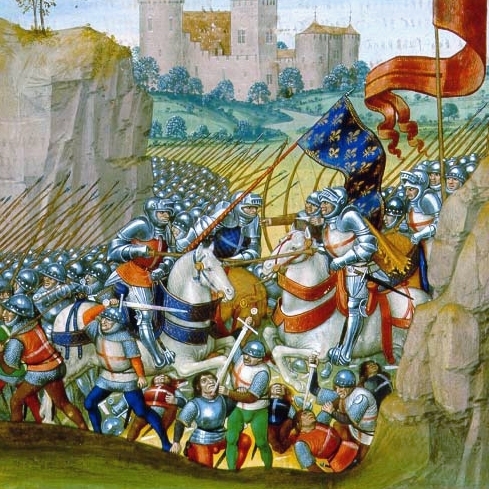 17 August 1424, John, Duke of Bedford, Henry V’s younger brother, won a surprising victory over a Franco-Scottish army twice the size of his own in one of the bloodiest battles of the Hundred Years’ War at Verneuil. "In Moorish lands a maiden fair" - Mozart's "Il Seraglio"
16 July 1782, Wolfgang Amadeus Mozart’s “Die Entführung aus dem Serail” (The Abduction from the Seraglio) premiered at the Vienna Burgtheater with the composer conducting. 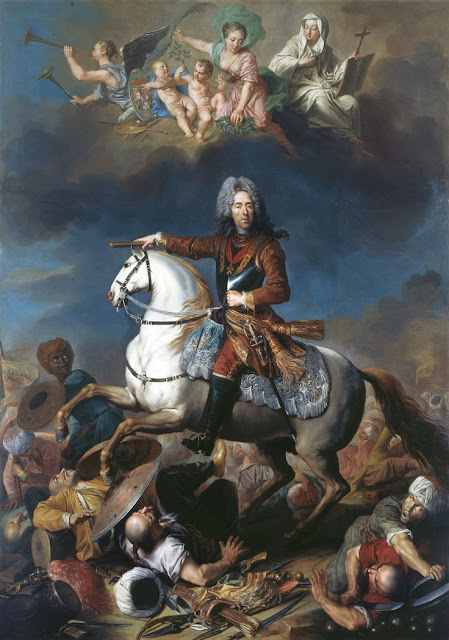 5 August 1716, during the Austro-Turkish War of 1716-1718, the Austrian military genius Prince Eugene of Savoy decisively defeated an outnumbering Ottoman army under Grand Vizier Silahdar Damat Ali Pasha at the Battle of Petrovaradin.